If you liked this show, you should follow The Doctor Weighs In. Today, we will be interviewing Dr. Nick van Terheyden, Chief Medical Officer of BaseHealth. As BaseHealth's Chief Medical Officer, he brings a distinctive blend of medical practitioner and business strategist, both national and international, to the realm of healthcare technology. 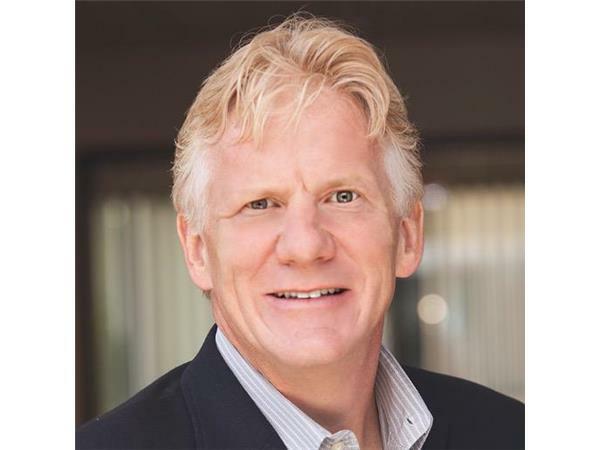 At BaseHealth, van Terheyden will bring the physician perspective, helping the company bring practical solutions to market that always keep an eye first and foremost on the patient. 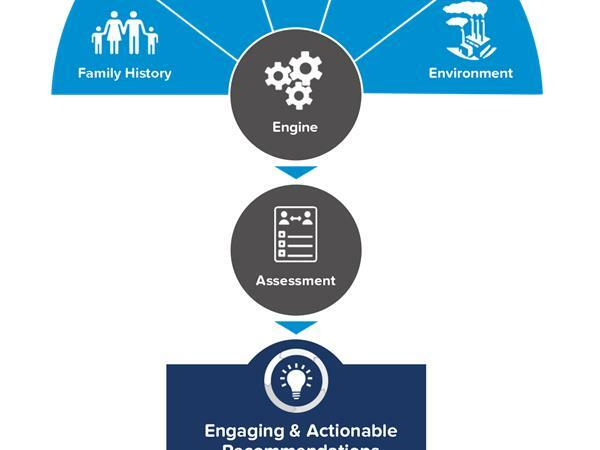 BaseHealth is the comprehensive predictive analytics company for population health management. The company’s proprietary platform leverages machine learning to sift through millions of medical journals and patient records curated by scientists and physicians to offer healthcare providers the ability to identify patients with underlying risks for 43 chronic diseases and prevent costly treatments before they’re needed. 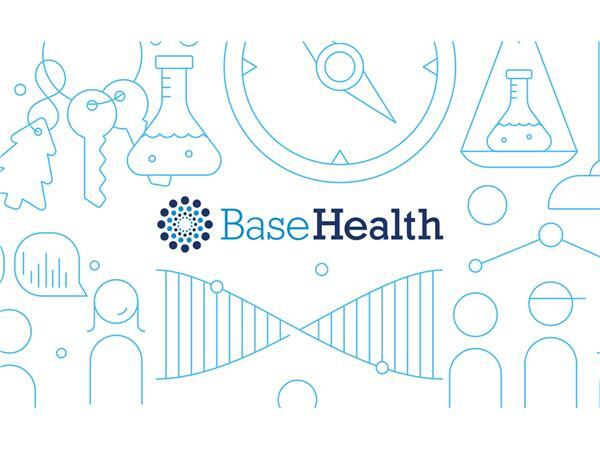 At BaseHealth, we take the guesswork out of risk and population health management and put science in the driver’s seat. 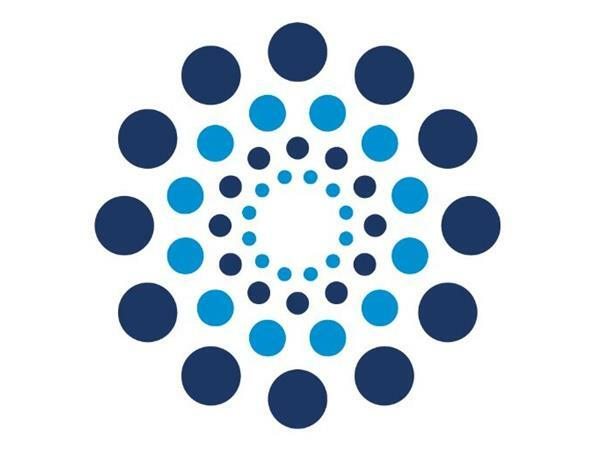 BaseHealth was founded in 2011 by an interdisciplinary team of leading clinical geneticists, healthcare executives, software engineers, and physicians. Learn more at basehealth.com.